One of the largest South Korean company Samsung, today said in a statement about investing $20 billion on Artificial Intelligence, 5G, and Auto components for the next 3 years, also said that it will hire more than 1,000 AI researchers, from across the globe in order to become the next major player of 5G technologies in the world. The investment is only a small part of a larger pool which is going to worth $161 billion that would go towards component research and capital expenditure. The aim of this investment is to become more divergent in the decreasing sales of smartphones and some of the other electronics products. The bulk of investment will go to its chip division which has lately performed remarkably well in the market. 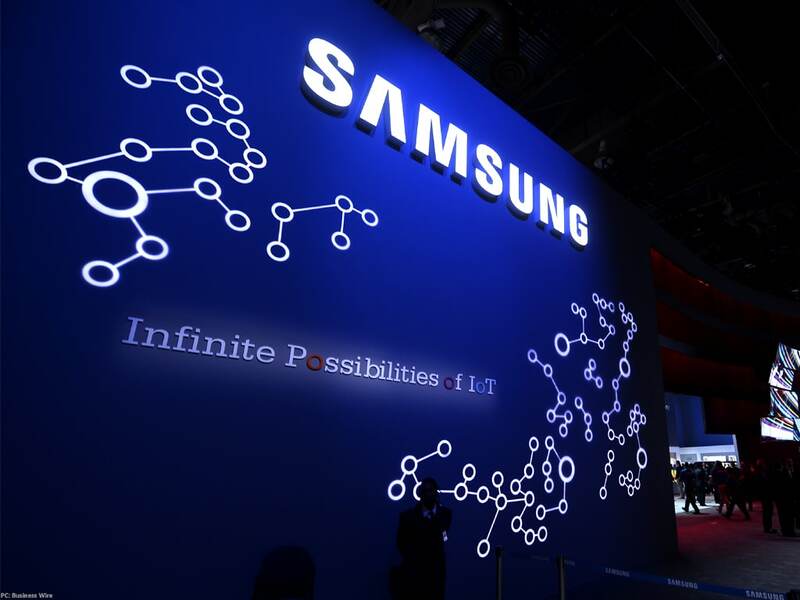 Samsung as of now is one of the leading manufacturers of electronics, ahead of its rival Intel. A lot of the new investment is set to go into meeting the demand from applications of Artificial Intelligence, 5G, and some of the Automotive electronics. The announcement came after Samsung recorded its quarterly profit growth as declining in over a year. The company reports revealed that how the Samsung Galaxy S9 sales as the reason for the slow growth rate. The company has also been hit by a series of scandals and data theft, where their de facto leader Lee Jae-Yong was convicted of corruption last year but was released from prison in the month of February. Samsung is also facing a big competition from Chinese rivals Xiaomi, Huawei and Oppo/Vivo. After Samsung registered a very good growth in biopharmaceuticals, now the company is also planning to invest in the field of drugs which is used to treat chronic and difficult to cure diseases. It is also putting money and talent into the field of Robots, Autonomous driving, and the Internet of things(IoT).